An atom package that may come in handy when developping for litus. Selecting Packages > Litus > Fix PHP CodeStyle or simply typing ctrl+alt+shift+L triggers the vendor/bin/php-cs-fixer script. Output is shown in the Atom editor. 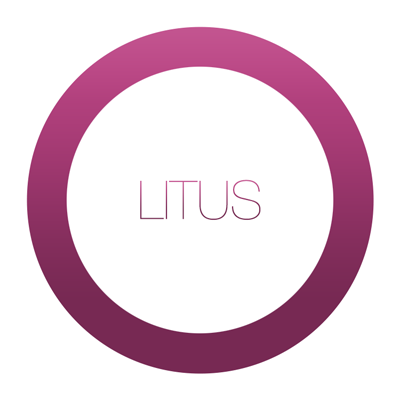 You can also run the Litus pre-commit git hook using Packages > Litus > Run Pre-Commit Hook or typing ctrl+alt+L.